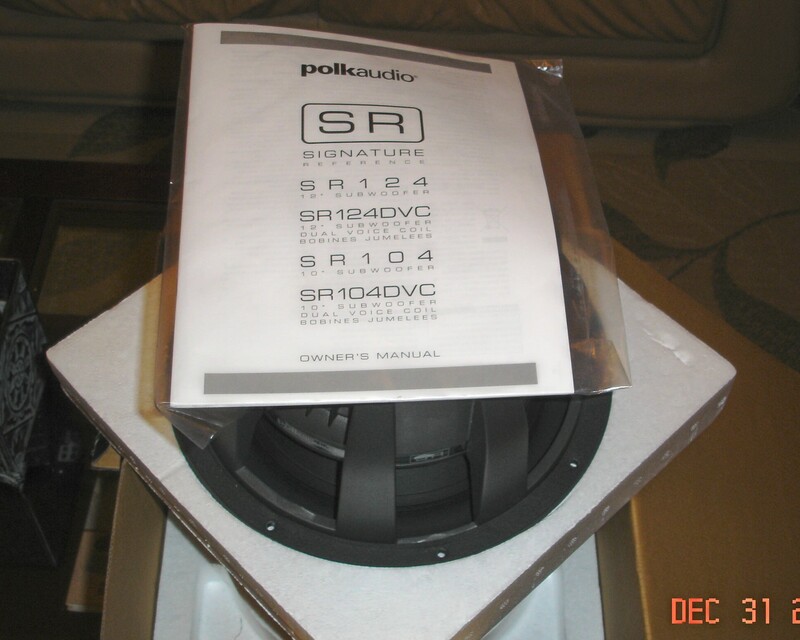 2 sr124-dvc $350 plus shipping. 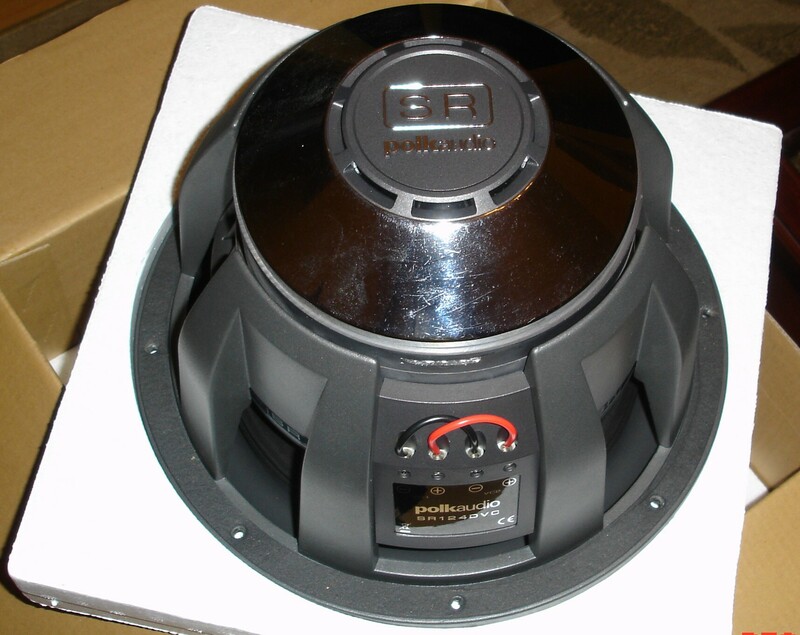 im selling my sr124-dvc subs because im getting out of the game. they are in excellent condition and were always babied. i will get a shipping quote and will not charge anymore than the actual quote. i sell on ebay and have an excellent feedback record. we can do money order or paypal. all funds must clear before shipping. my ebay name is tashai if you want to check. thanks. 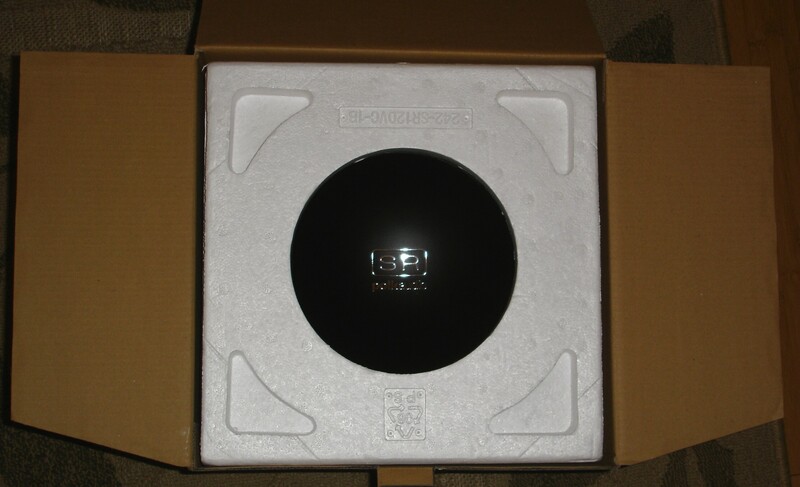 i forgot to mention i got one sub off of ebay and one from tweeter. the one i got from tweeter is still under the original 3 year warranty. i have the receipt. 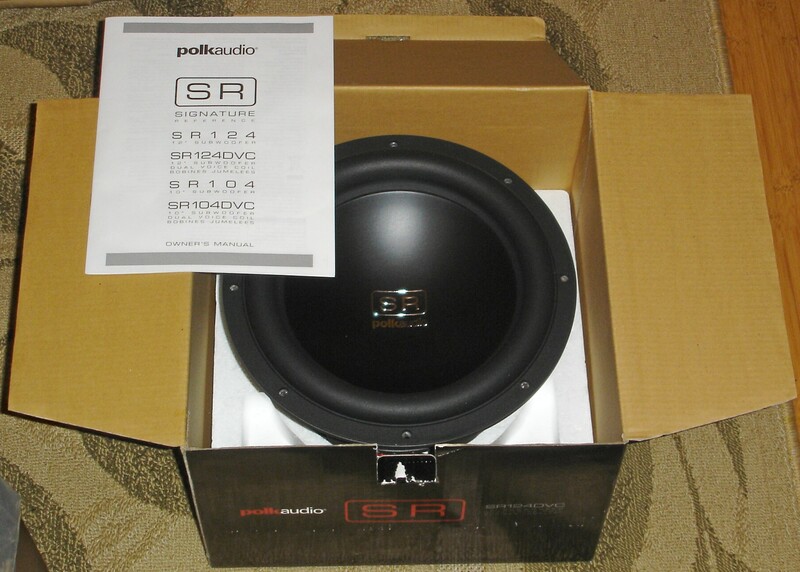 I'd like to know if these subs are still available. year and a half later? I'm gonna say no... but maybe! well... you never know, one can remain hopeful, since there was no indication of what happened to them. Great subs for whoever did get them, they do not pound like JL or ID, but are very musical and blend very well with SR6500s. Really...my SR124 DVC has more output (and sounds better) than my JL 10W6v2, and outdoes the two IDQv2s I recently installed also. 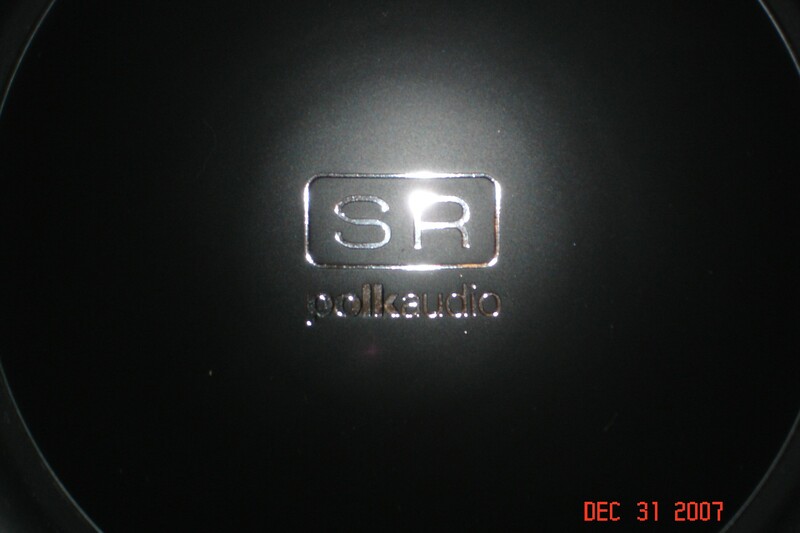 The POLK SR is not an SPL sub, but then most of the JLs and most of the IDs (save for the W7 and IDMax, which are more SQL) aren't meant to be SPL "pounders" either .